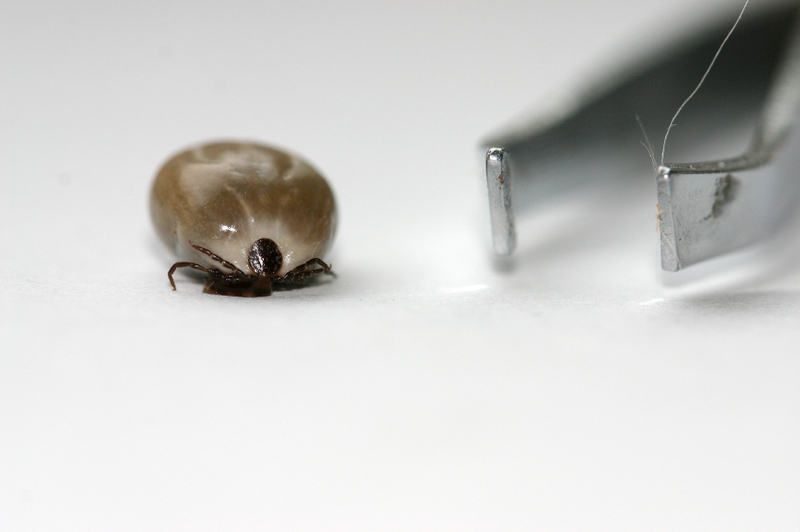 If you have had to remove a tick from your pet (or a person), you can attest to the fact the little bloodsuckers are just plain gross. Unfortunately, we know that if you are reading this, chances are you have found a tick on your pet and don’t know what to do. Thankfully, we’ve got you covered. 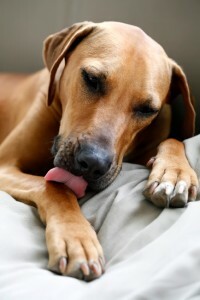 Below you will find a step-by-step explanation of how to remove a tick from your dog or cat, and what to watch for after the pest is removed.